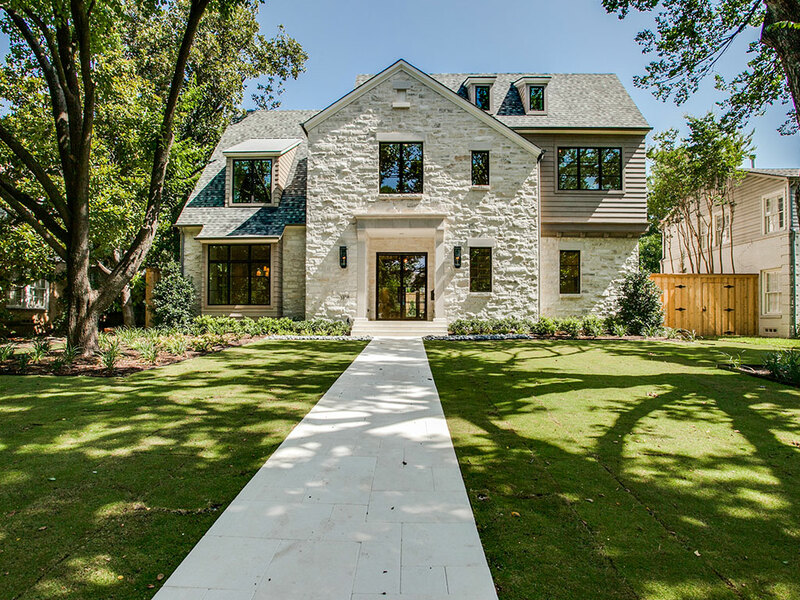 Real Estate Dallas Homes | 3108 Bryn Mawr is a remarkable example of Barrow Durrett’s quality clean-lined craftsmanship. Centrally located in University Park, this new home has the Master Retreat downstairs and is elevator ready. An in-demand open floor plan — Living area open to kitchen and breakfast room — allows a wonderful flow for entertaining. Open the French doors to enjoy al fresco dining on the loggia. Four bedrooms with en suite baths, plus the game room, media room and study are all on the second level. The Park Cities lifestyle at it’s best.